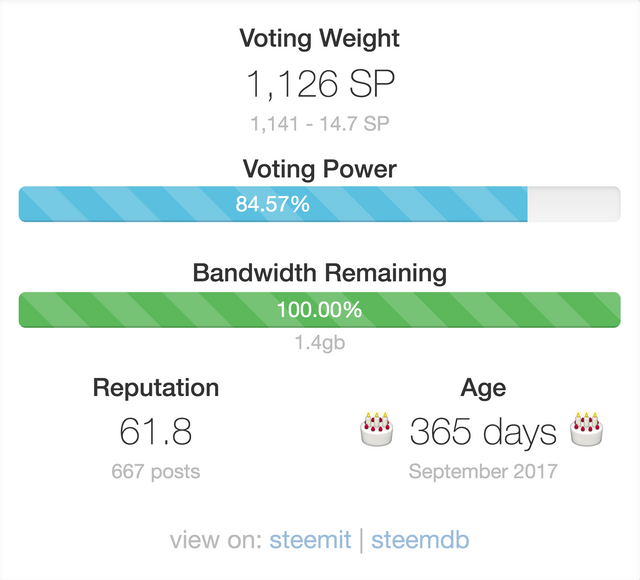 September 22, 2017 | It's one year since I joined the Steem, and there is much to look back on! 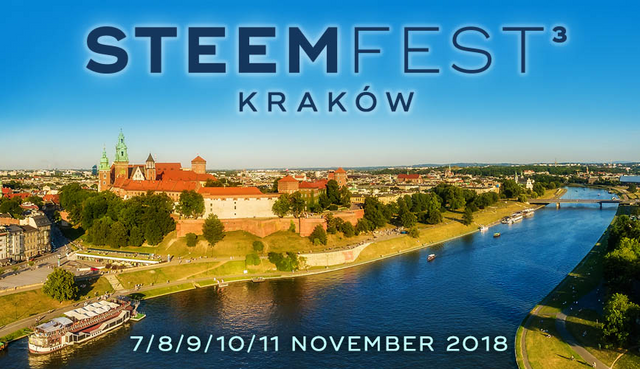 I can't say Steem is a platform I really like, but I have to admit that it changed my life. 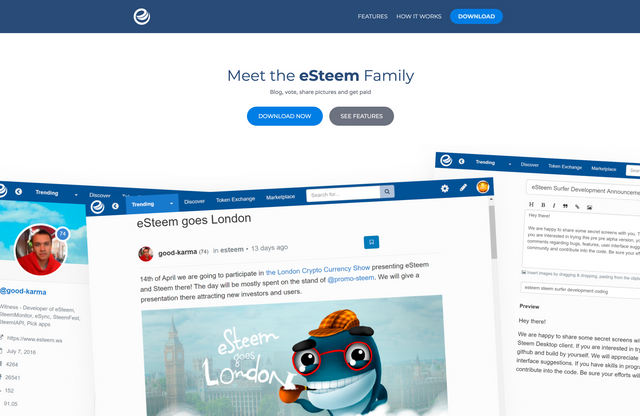 While I was a junior web developer, I took the first step with Steem to become a blockchain developer. In fact, I joined Steem to make money like everyone else. However, as a web developer, I thought I should develop something when I saw Steem's great libraries like SteemJS and SteemConnect. However, there are hybrid technologies such as Ionic and React Native. I started to develop a new Steem application using Ionic 3 and I met @jaysermendez thanks to @utopian-io. We continued developing the app with Jayser and I also learned great things from Jayser. Even though we're good developers, we could not have succeeded without the support of @utopian-io. July 5, 2018 | a date that means a lot to me. I'm glad to have a chance to get to know @good-karma personally. If you want to develop a project on Steem it's a great blockchain but the project you develop should be content-based. 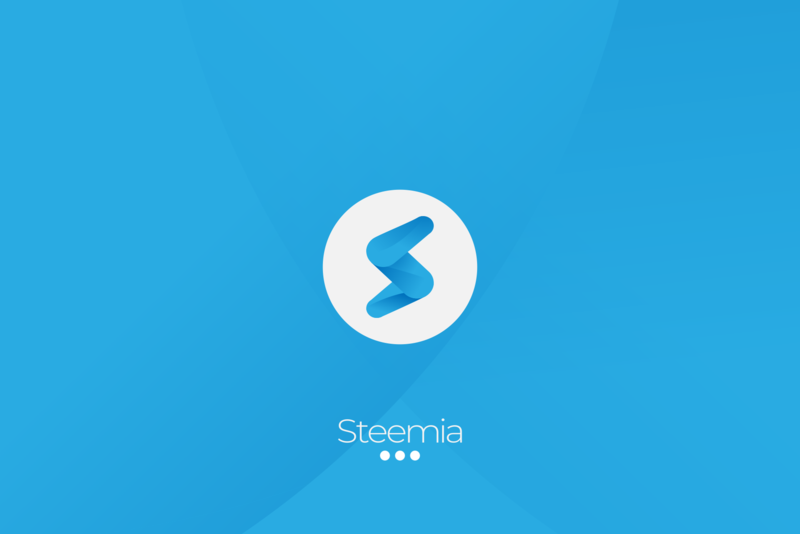 There is a limitation in developing projects because we cannot write a Smart Contract with Steem. So I decided to move to the Ethereum. At least until the SMT project is released. 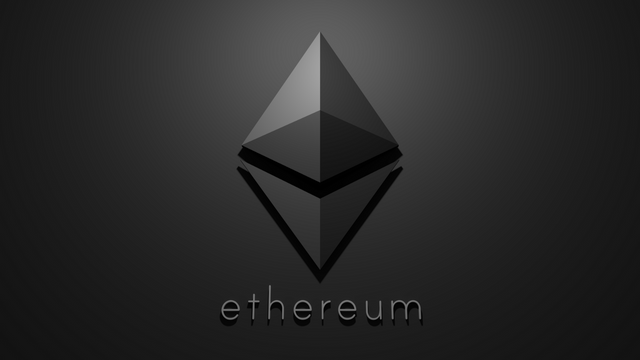 Curious why you chose Ethereum, happy to learn more! Hello @crypto.talk, as I have replied on @tnglx's comment, Steem and EOS are not actually truly decentralized platforms. However, I want to be a real blockchain developer, So I will start with Ethereum. Exactly @kfantox, I have worked with a great team and great people. You got a 18.02% upvote from @upmewhale courtesy of @hsynterkr! Hmm why don't go for EOS? It has the steem based tech and not limited to contents. Hi @tnglx, Actually both STEEM and EOS are not fully decentralized platforms. Even if Steem and EOS are hype with their technology, Ethereum's future is much brighter. You got a 42.63% upvote from @postpromoter courtesy of @hsynterkr! hola, te cuento que soy nueva en el mundo de steemit.. por ello estoy comenzando a nutrirme de todos aquellos articulos que me ayuden y sirvan para ahondar en conocimientos que amerito para entender y comprender con mayor exactitud el funcionamiento de esta web.. Por lo tanto, tu articulo es un impulso y confirma el porque cada uno de las personas que accedimos a esta pagina deseamos permanecer y conformar parte de esta familia... Gracias!! Happy steemversary ❤️ great to see people that stick with the community for the long run and are actually doing a lot to make of this a better place. Great post! I have question..what is mana? You have to learn it yourself 😄I don't know!